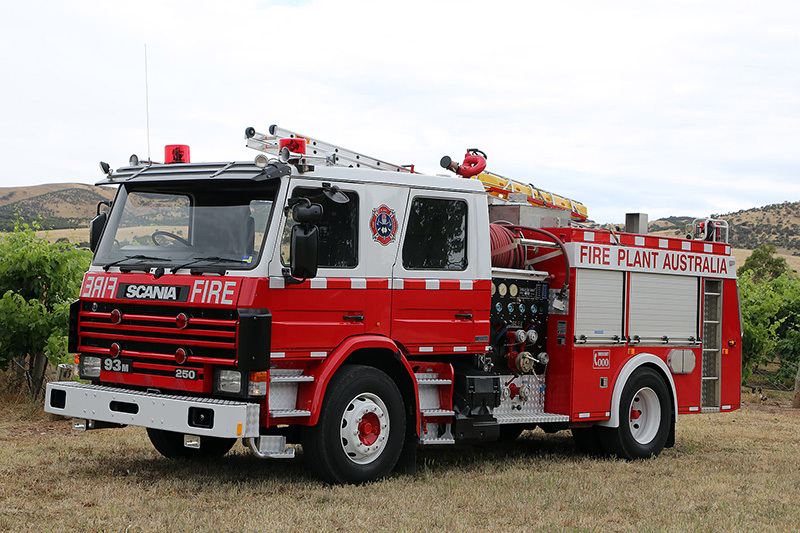 Fire Trucks Australia is the only Australian company that specialises in the sales, preparation and delivery of quality pre-owned Fire Trucks and Ambulances to mining and industry around the nation and overseas. 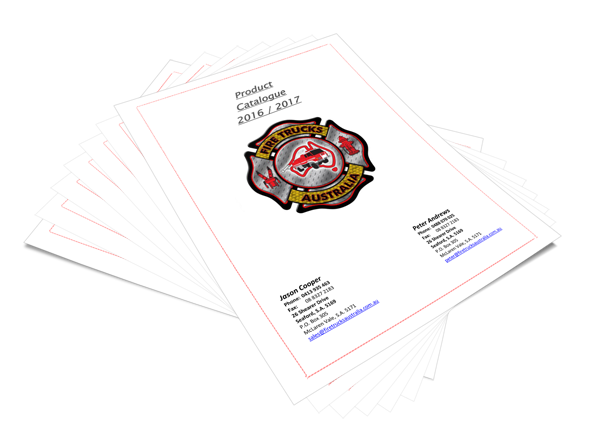 Managing Director, Jason Cooper, has been extensively involved in the emergency services for many years and understands what is required of your emergency vehicle. The company can also include training on how to best operate the vehicle. We are specialists in our field and will ensure that all sites are not only fitted with the right equipment, but have competent operators.